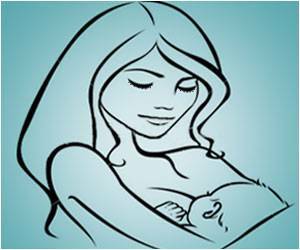 Breast feeding babies, especially for the first six months of life and up to when they are two, makes them healthier and more intelligent. For you as mother it is an easier and more dependable way to feed your little one, and it can help you become closer to your baby too. Talk with doctors and women who breastfeed to find answers to your questions, learn more, and get confident breastfeeding your baby. Would you like to join the Importance Of BreastFeeding support group? Are you sure you want to be removed from the Importance Of BreastFeeding support group?